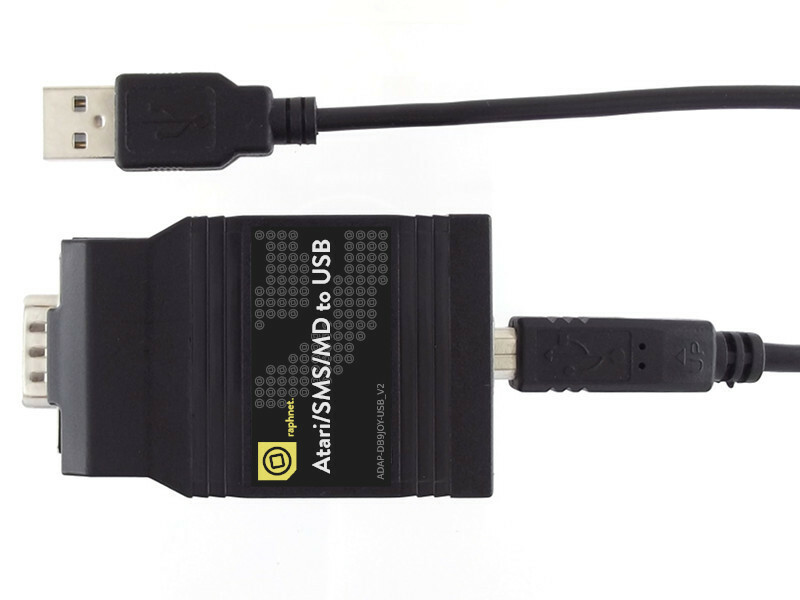 This adapter lets you use Megadrive, SMS or Atari-style controllers on your PC. 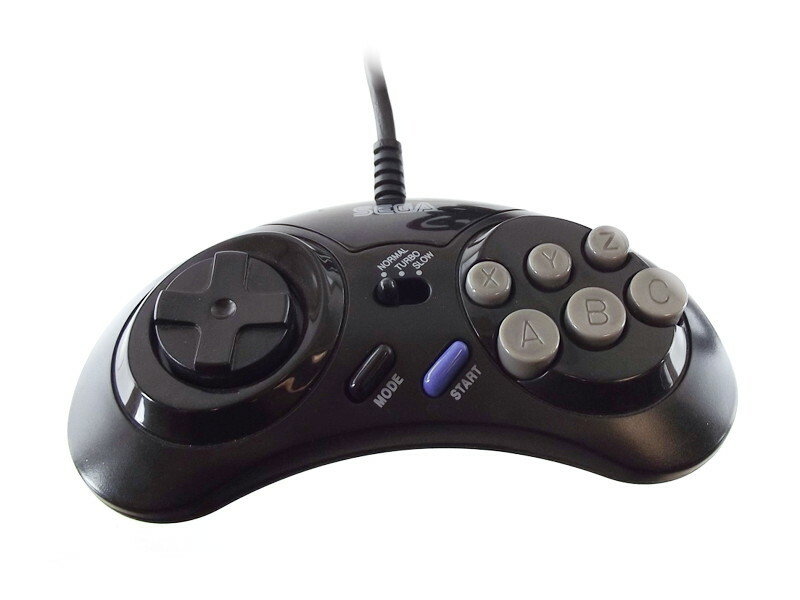 The multitap is also supported, enabling simultaneous use of up to 4 megadrive controllers. 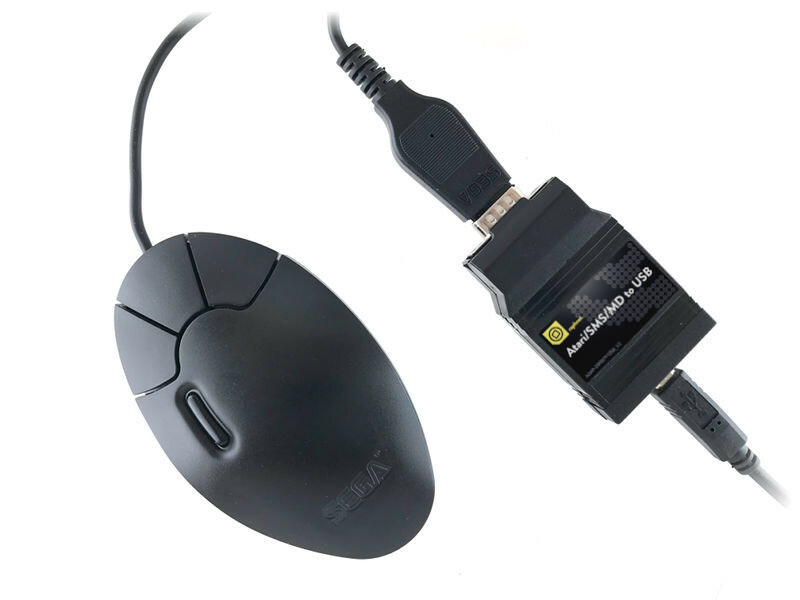 This adapter is built using technology for low latency. 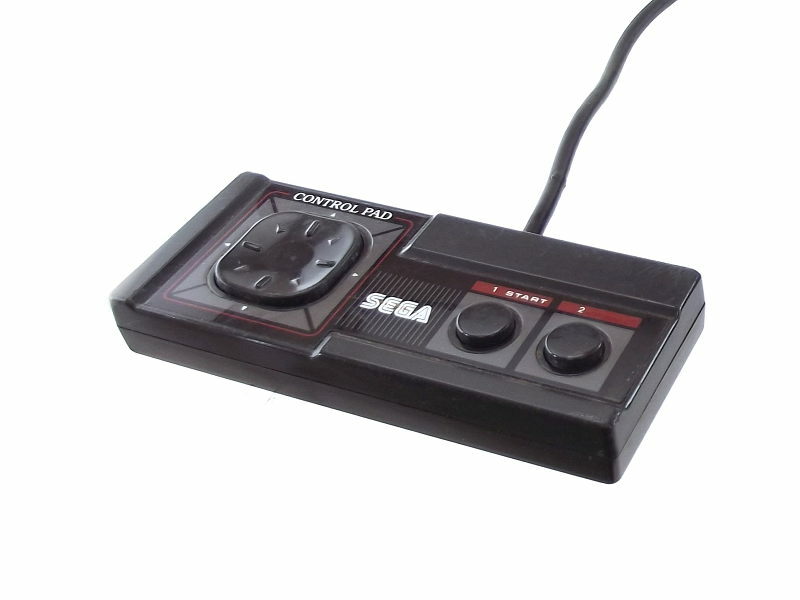 Atari paddle controller User No Will never be supported by this product. Q: What is the latency when using a multitap? 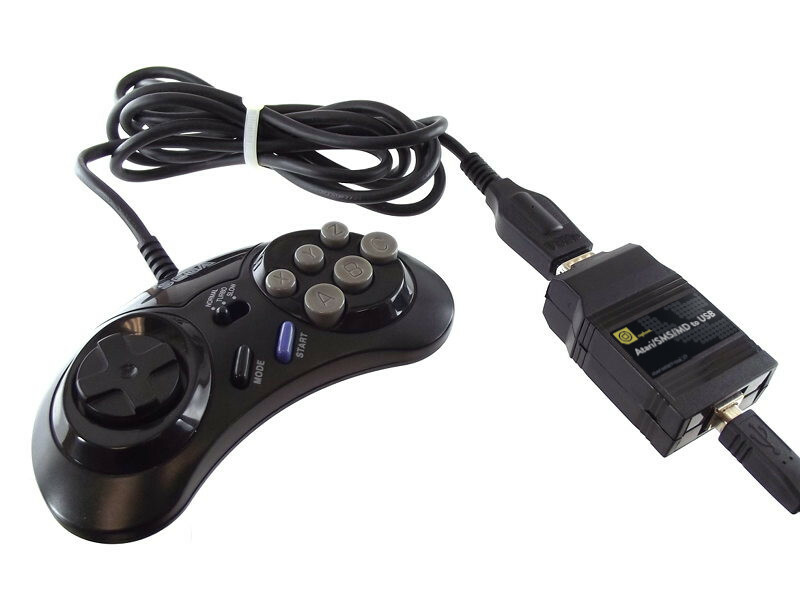 Q: Can I use a Megadrive multitap to connect more than 1 SMS or Atari controller? A: No, unfortunately the Megadrive multitap only supports megadrive controllers. 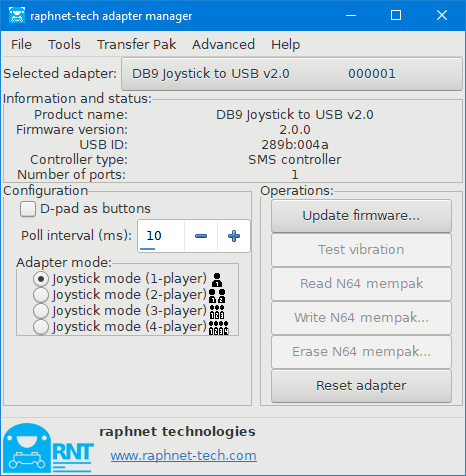 To use more than 1 Atari or SMS controller, you will need one adapter per controller. 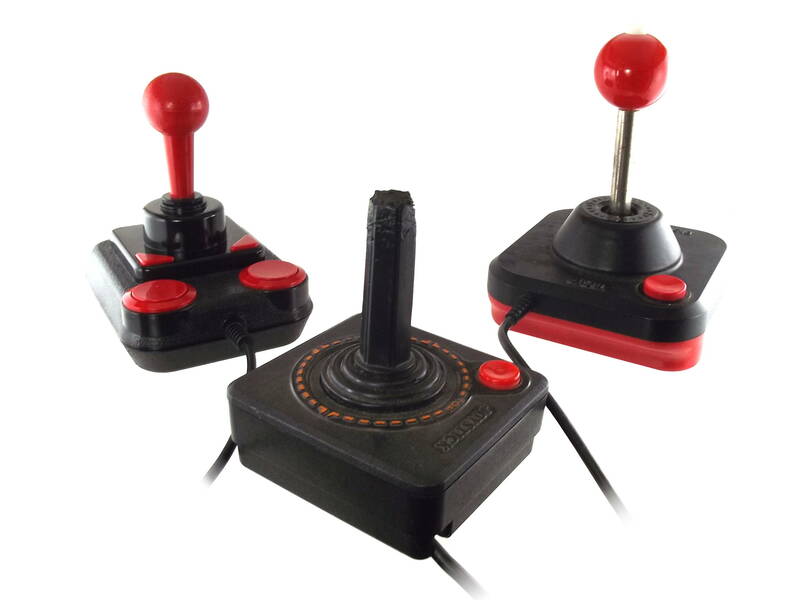 Q: Can I connect 4 adapters to concurrently use 4 Atari joysticks? A: Yes! This has been reported to work fine with Atari800Win Plus 4.1. Multitap not included. 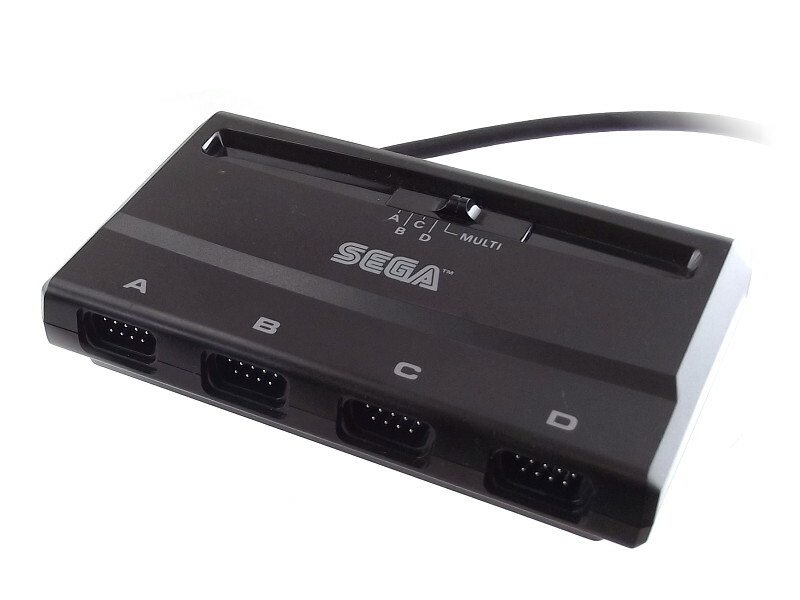 Without a multitap, only one controller can be connected.